Complete your Halloween decorations with these fun and totally free printables. 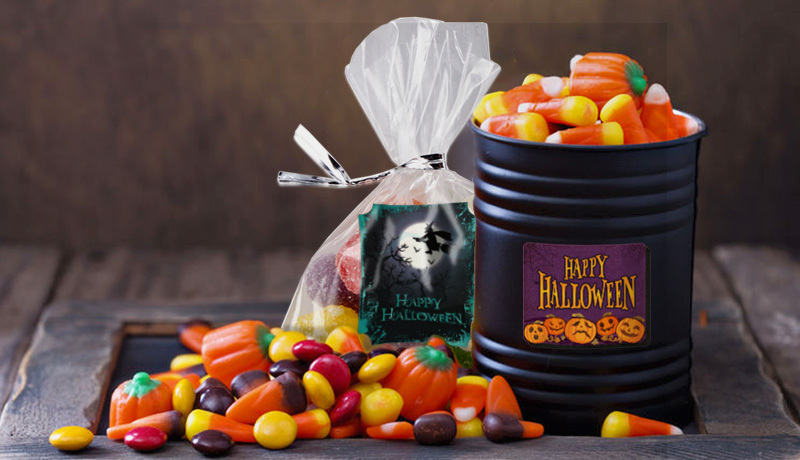 Use them to prepare scary treats for the kids, decorate your home and organize a super spooky party. Print them on self-adhesive paper and get into the scary mood.